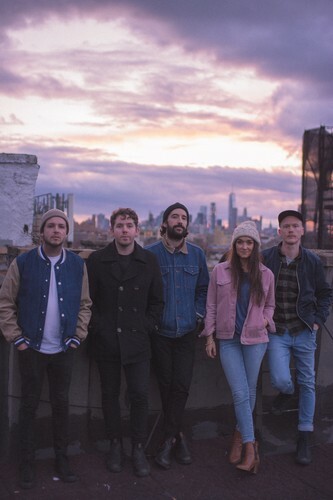 Formed in Melbourne in 2010, indie folk-rock band The Paper Kites will make their American Express Twilight at Taronga debut in 2019. The Paper Kites are vocalist Sam Bentley, vocalist Christina Lacy, guitarist Dave Powys, drummer Josh Bentley and bassist Sam Rasmussen. Also joining The Paper Kites, the Melbourne based singer songwriter Eliott is a brand new artist to watch. Her debut single 'Figure it Out' offers just a taste of what to expect. Having received rave reviews from the likes of Clash Music and MTV, as well as being features as Apple Music's New Artist of the Week, 2018 has been this young Australian's breakout year. Eliott, is a current recipient of the American Express Music Backers Grant Program—an initiative dedicated to supporting the Australian music industry by giving artists, venues, businesses and fans the opportunity to share in a grant program valued at $1 million.